Business mentoring has become a popular way to help build the confidence and capability of small business owner-operators in New Zealand over the last twenty years. 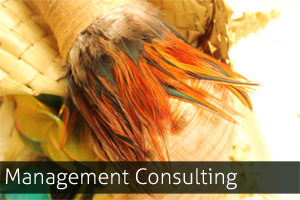 Business mentoring involves coaching, guiding and facilitating clients to achieve their business goals. Our business mentoring services cover business planning, finance, funding options, marketing, employment documentation, due diligence, as well as practical matters such as what business structure to use. 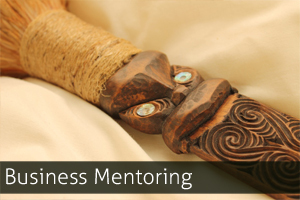 GHA has been an accredited business mentor of the Māori Business Facilitation Service (MBFS) since 2006. 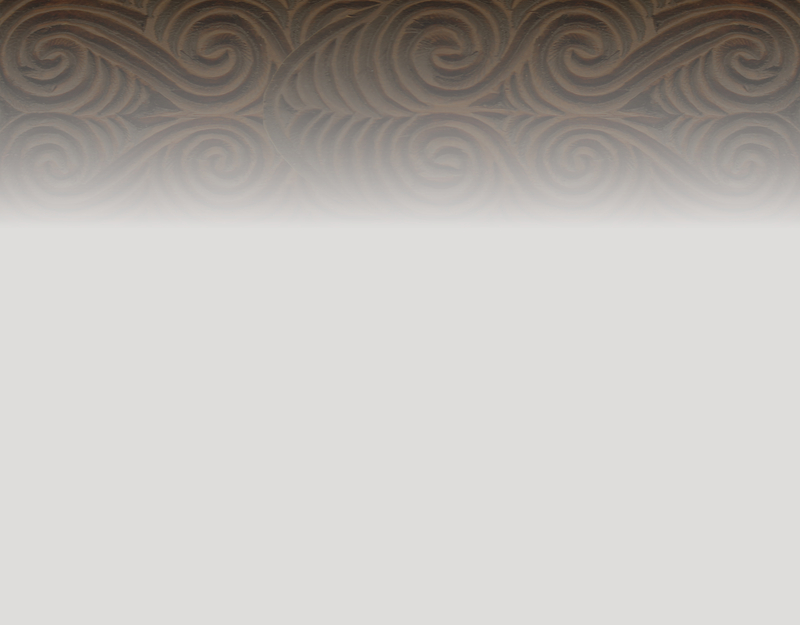 The MBFS was set up in 2000 by Te Puni Kōkiri, the Ministry of Māori Development to help more Māori get into business and develop Māori commercial assets. 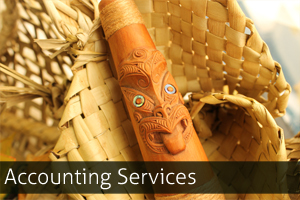 The MBFS is a service available to Māori who have identified a commercial opportunity or want to develop an existing business. MBFS provides eligible clients with around 15-20 hours of mentoring from an accredited business mentor. 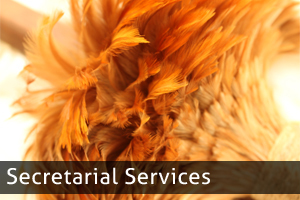 You can contact the MBFS Account Manager at your nearest Te Puni Kōkiri office.